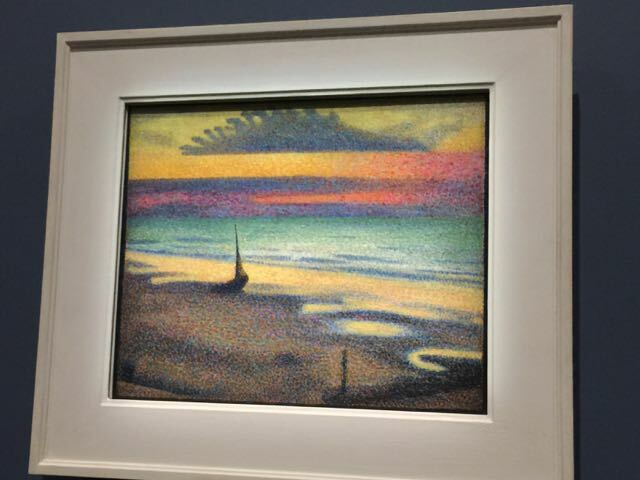 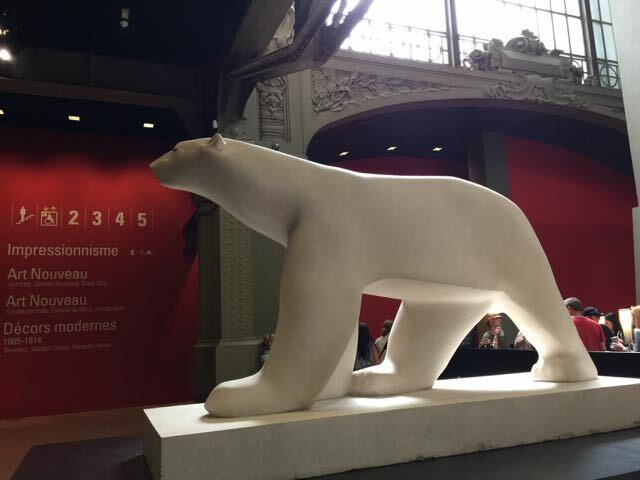 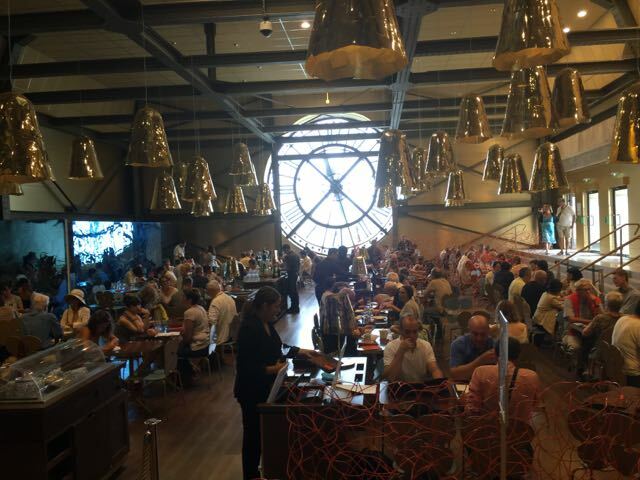 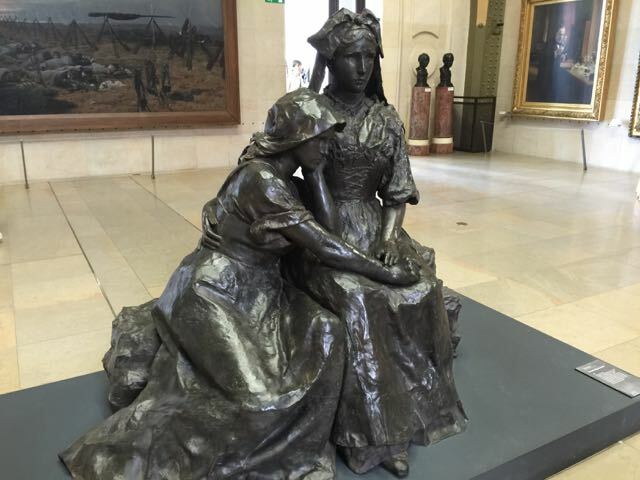 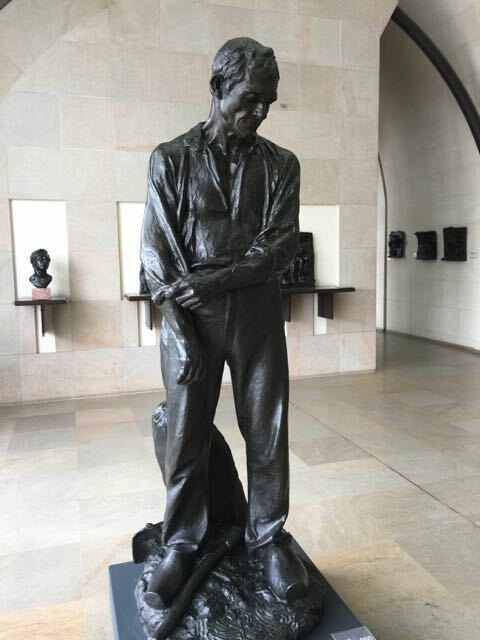 Day 25 ~ Sunday at the Orsay and a lazy evening! 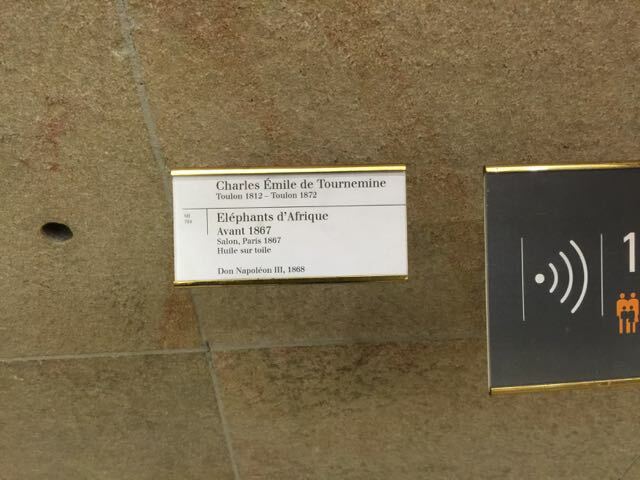 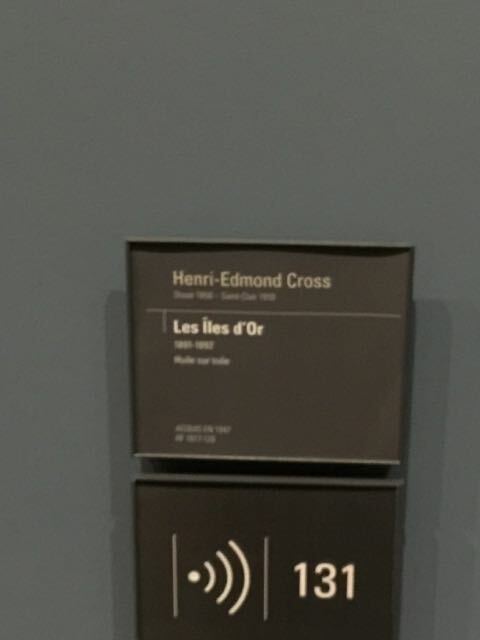 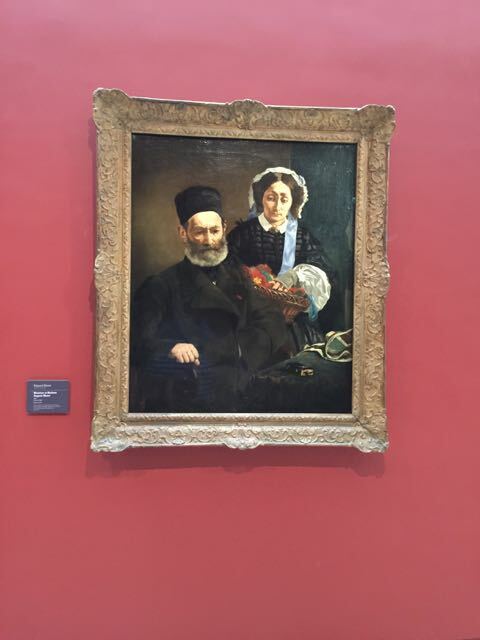 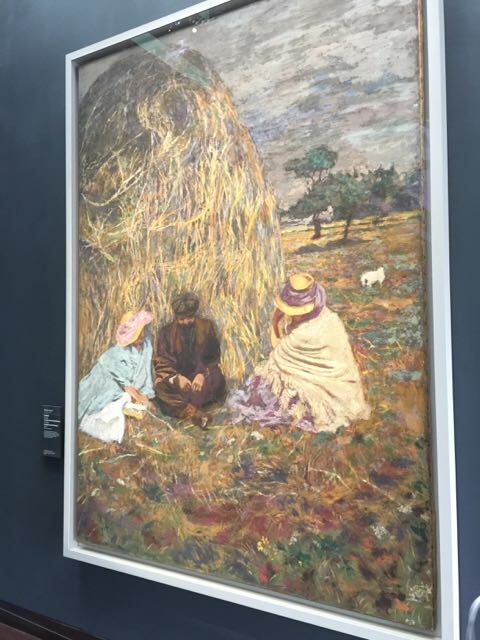 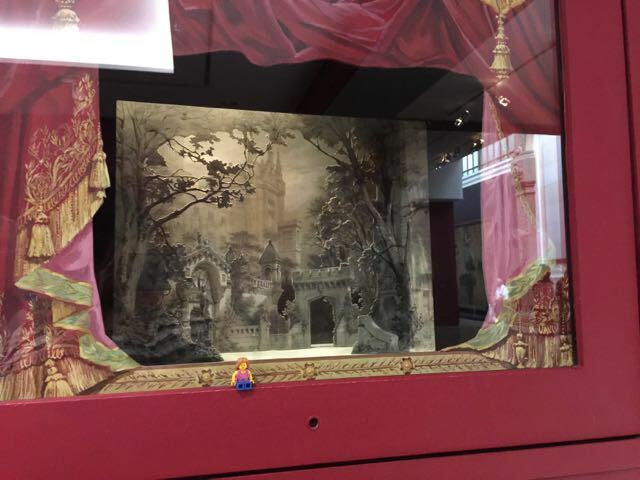 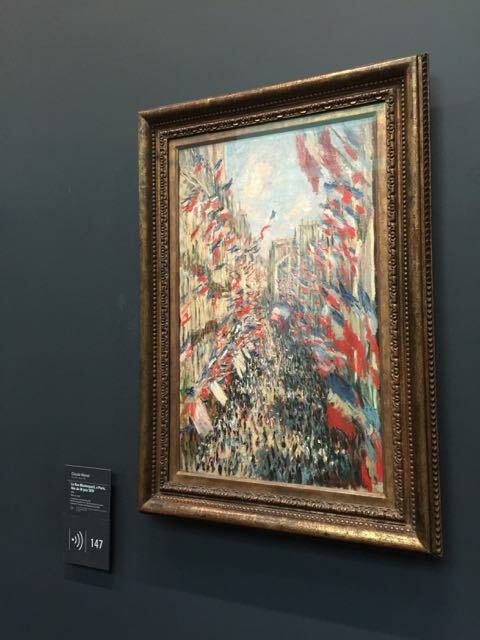 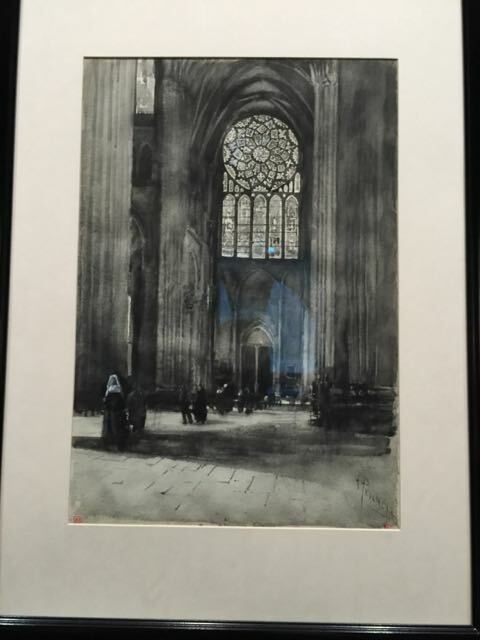 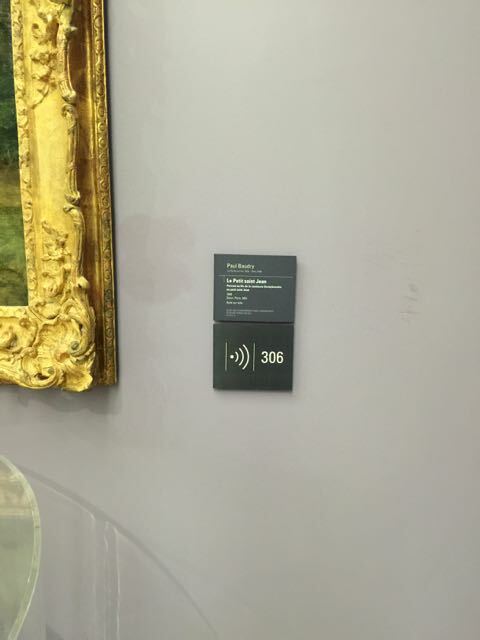 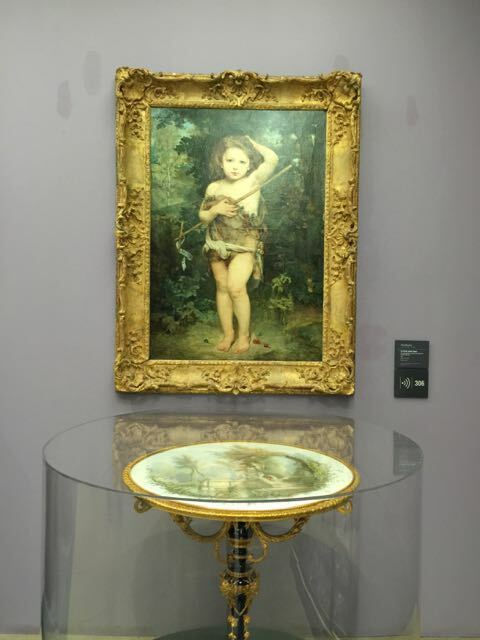 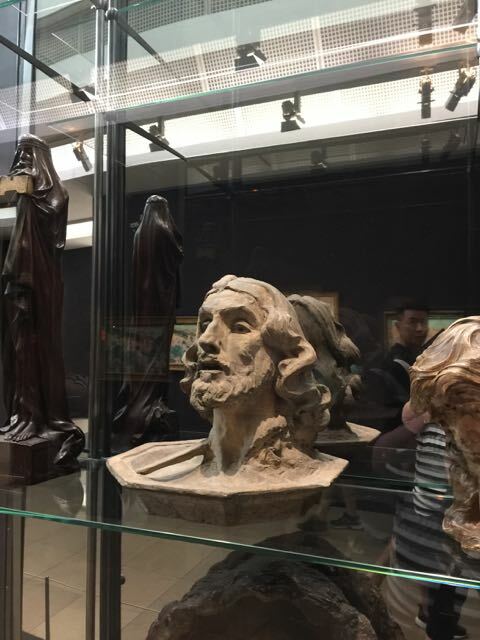 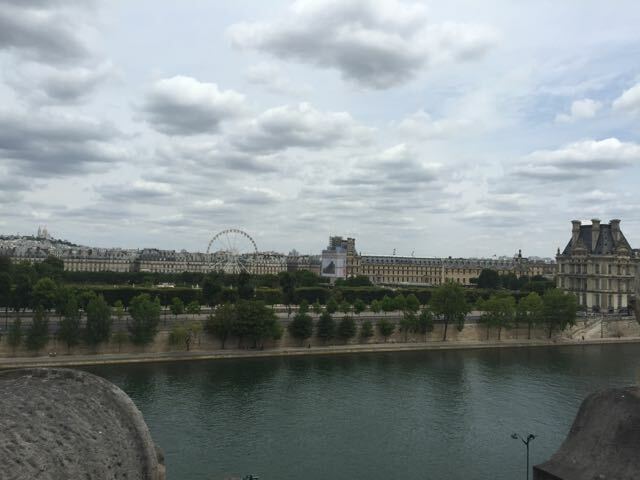 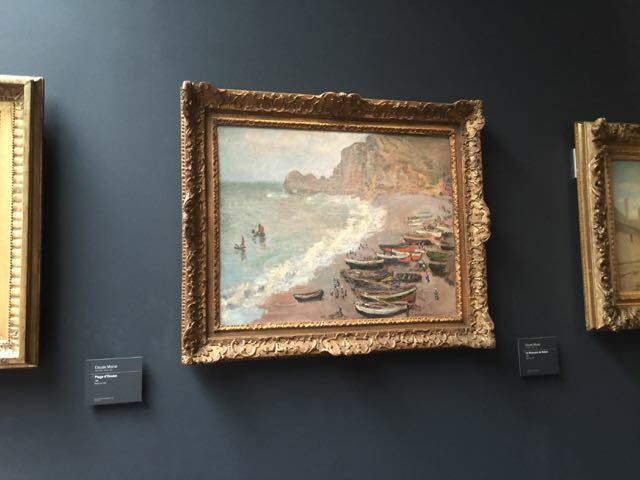 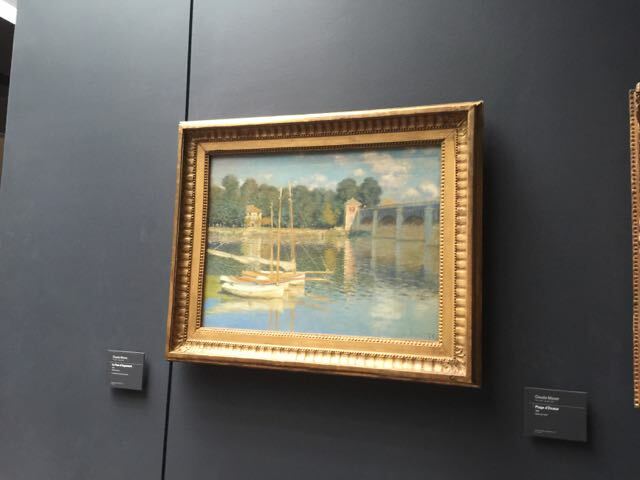 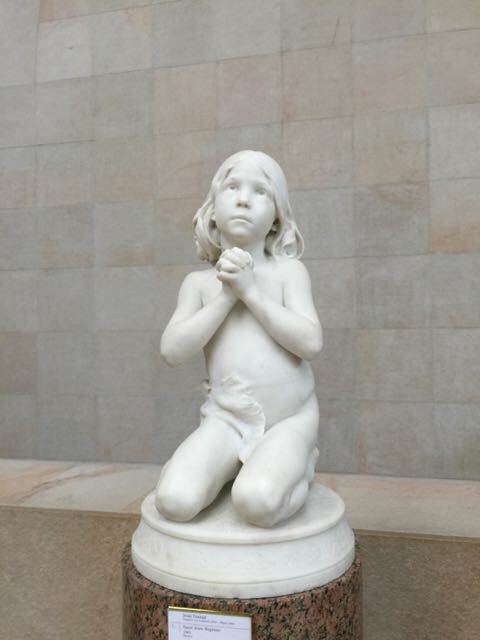 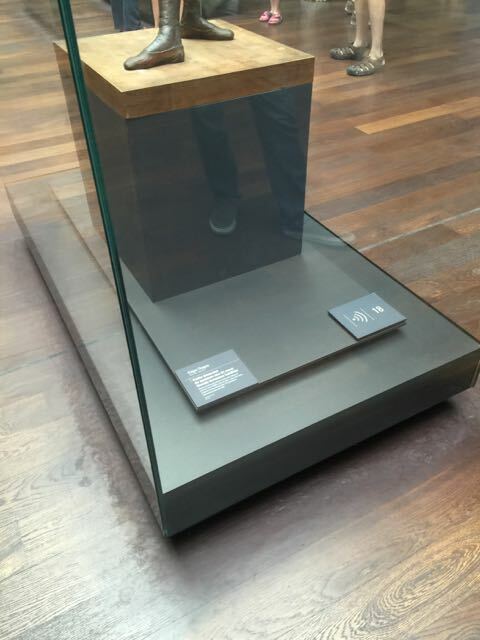 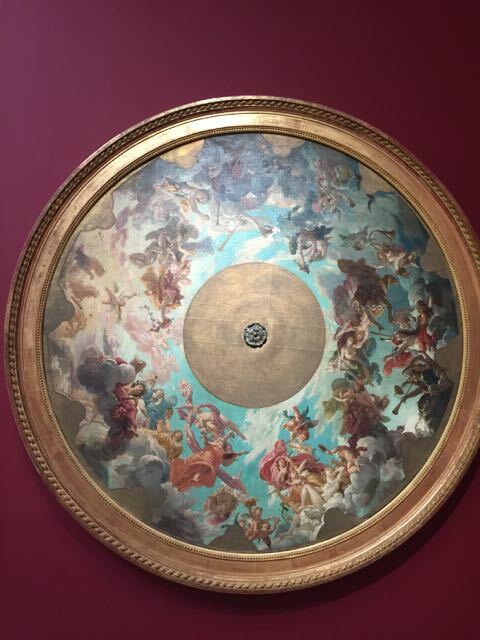 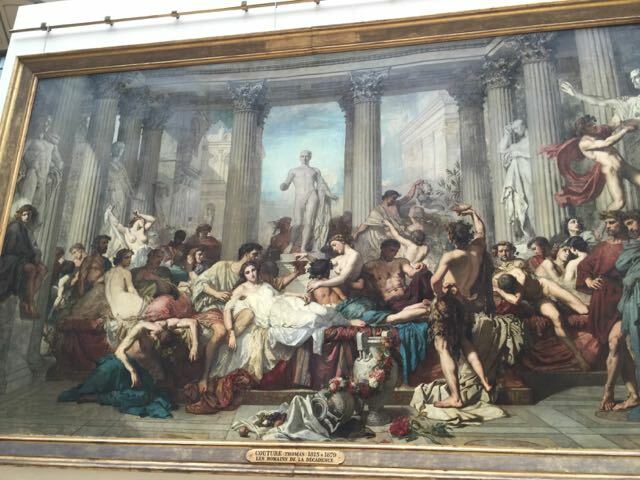 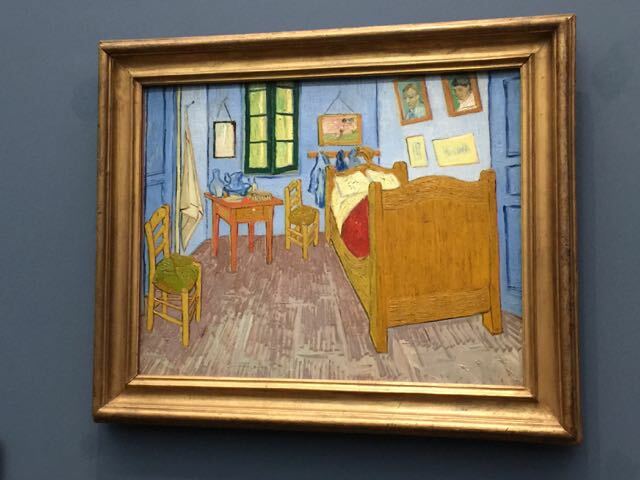 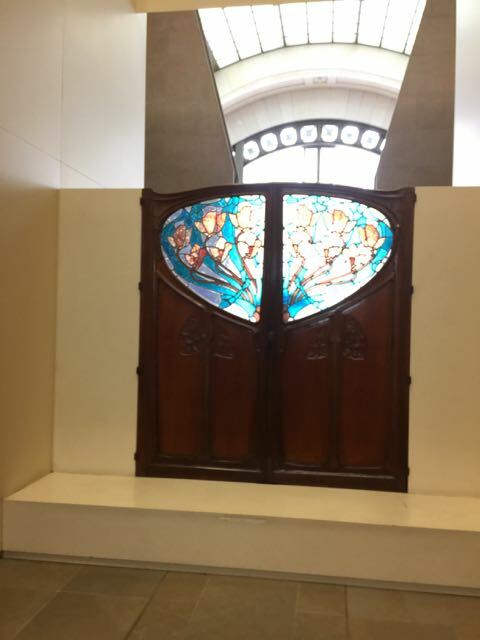 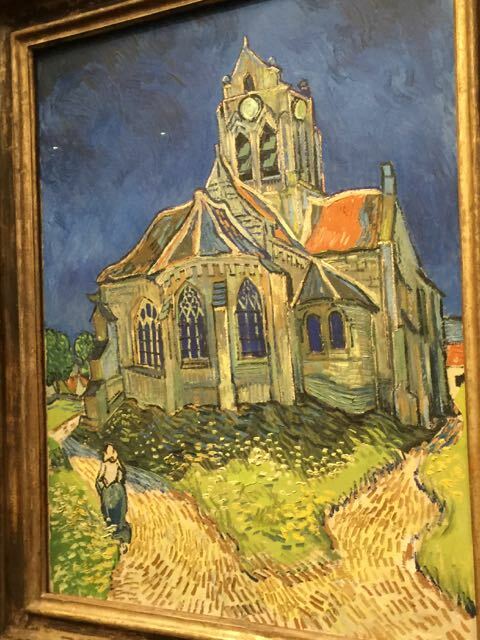 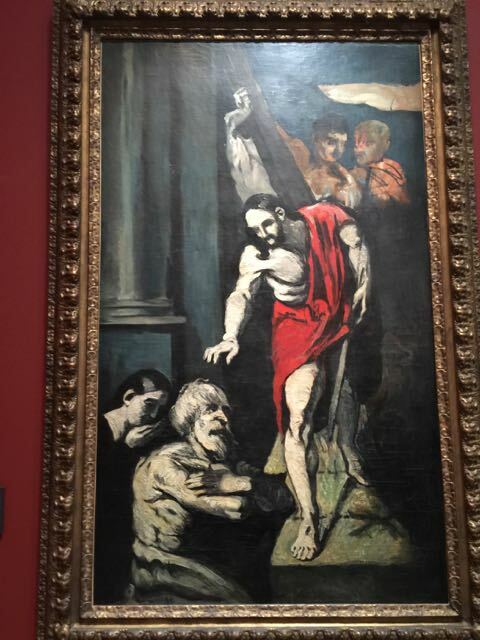 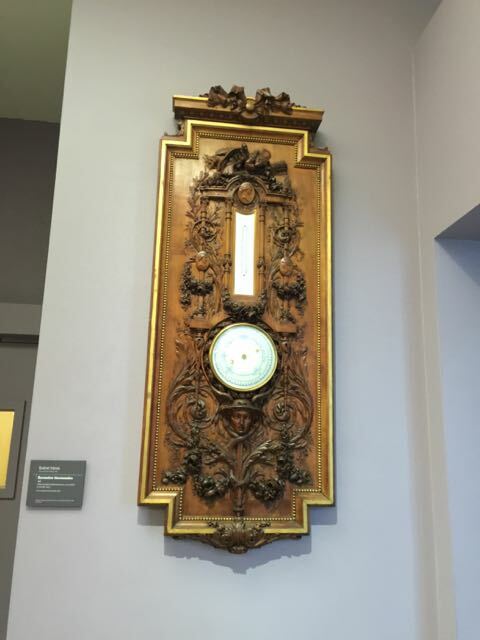 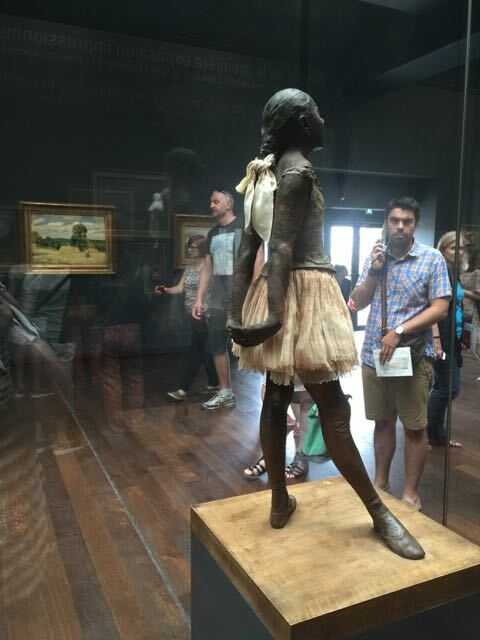 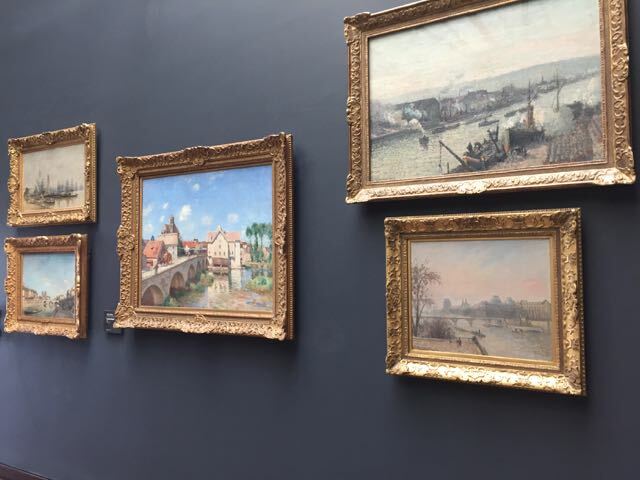 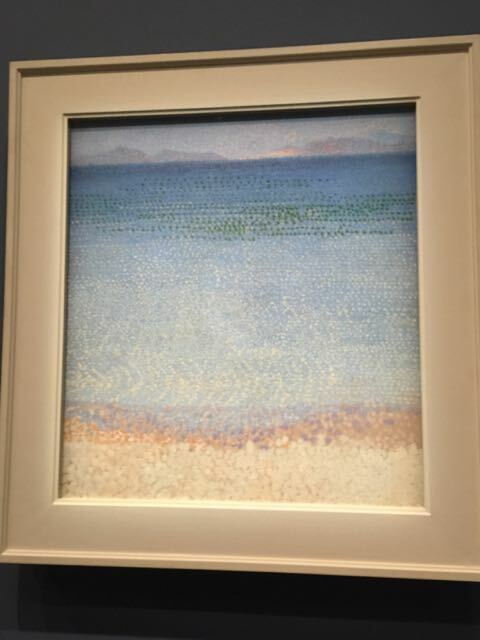 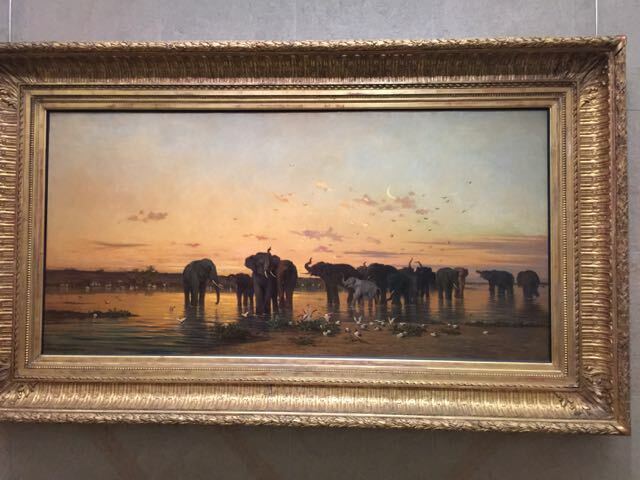 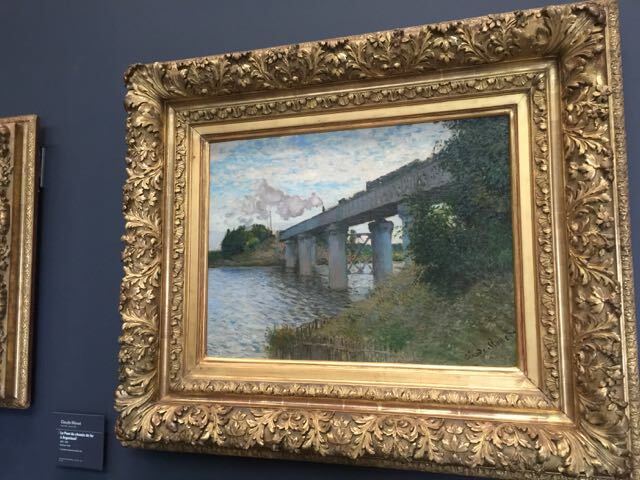 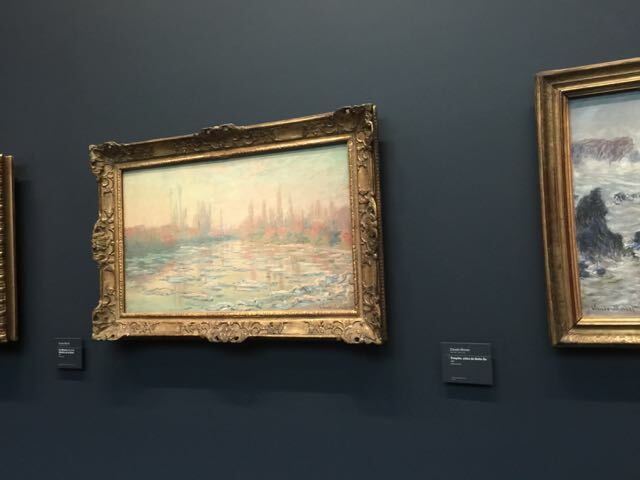 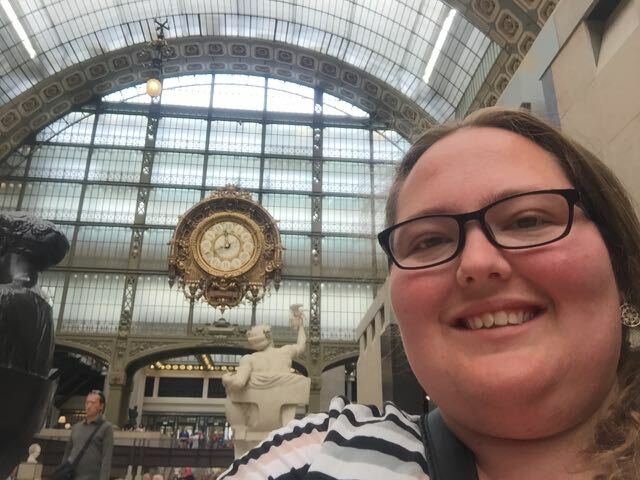 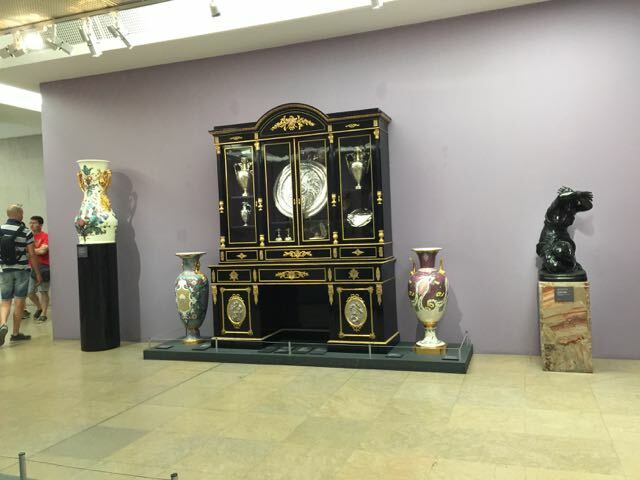 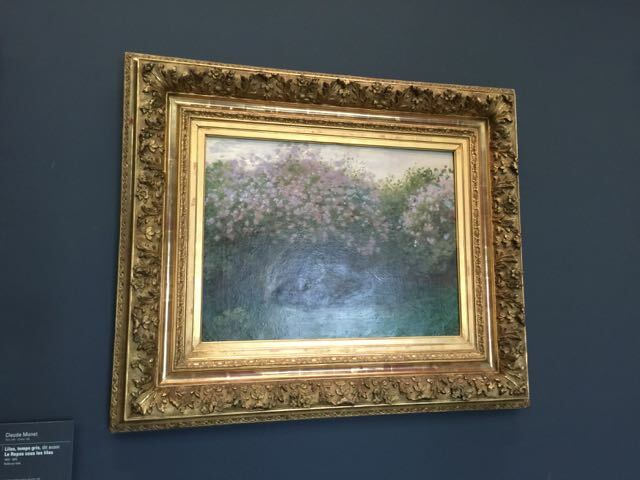 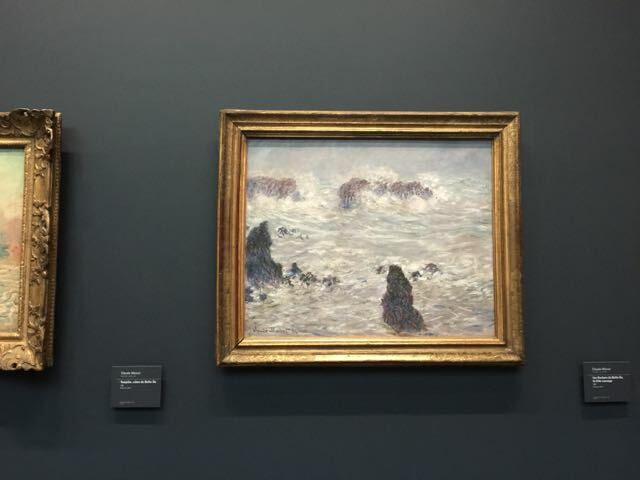 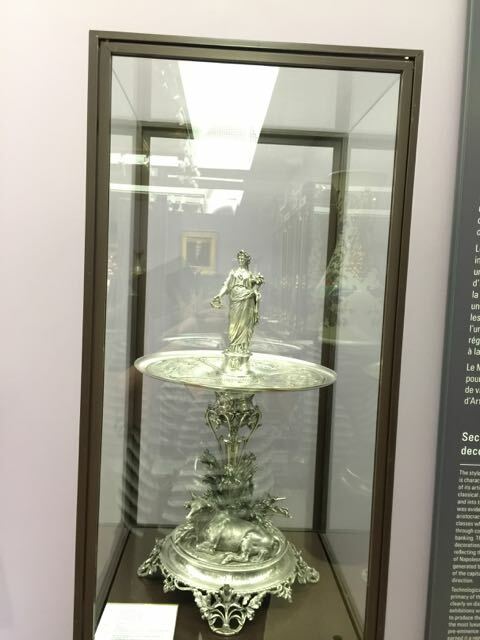 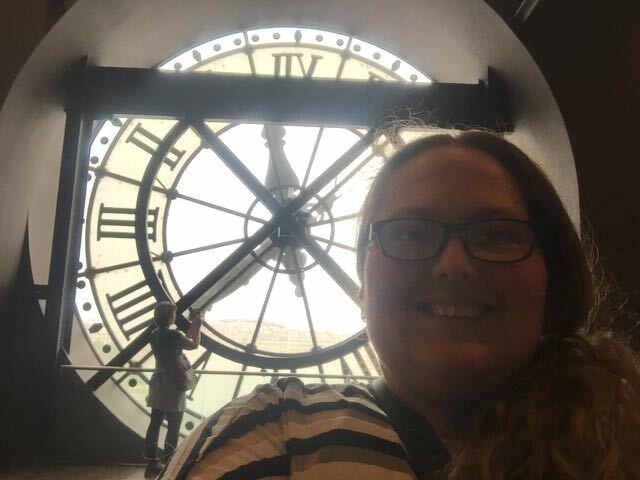 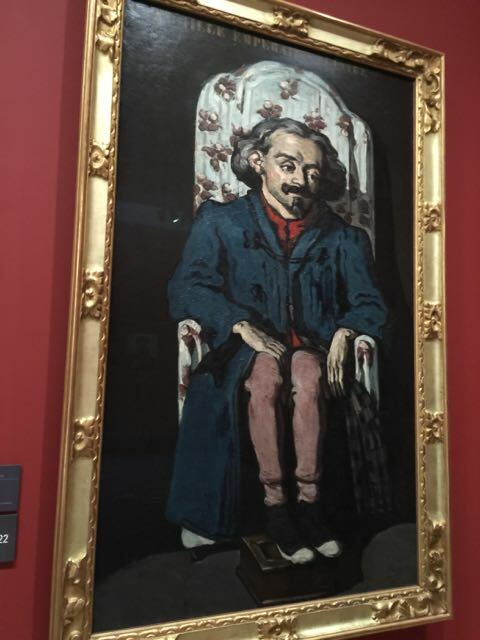 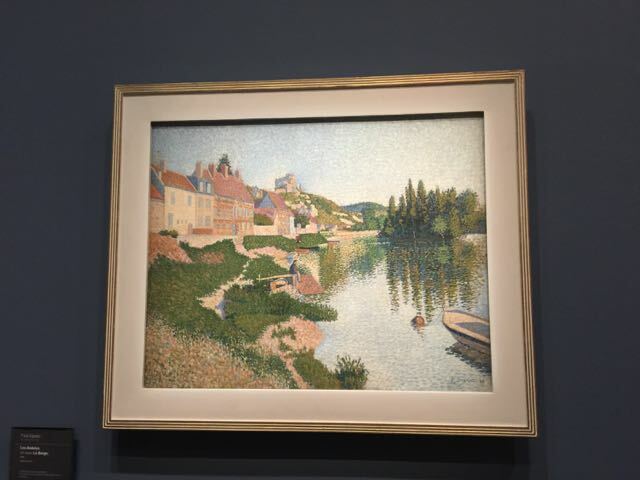 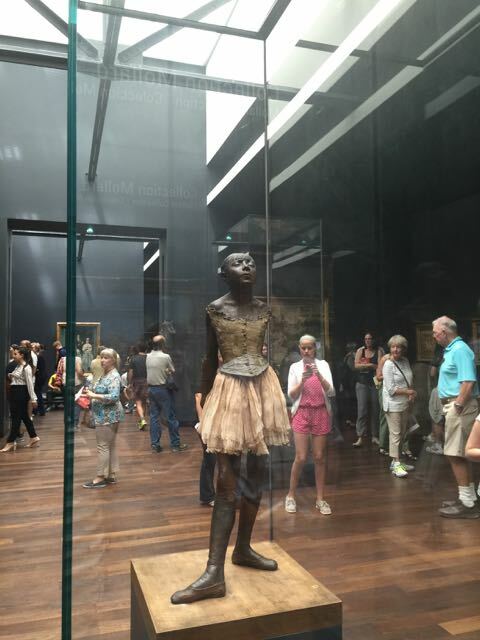 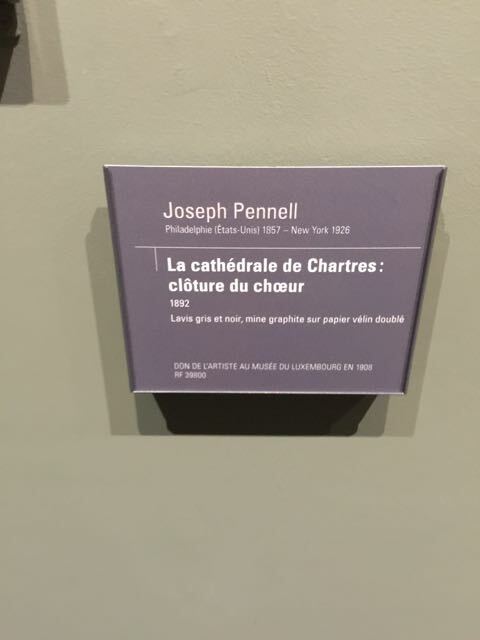 Today I headed to the Orsay Museum, and was disappointed initially to learn that one of the paintings that I had hoped to see was on loan, but no worries – the Orsay was fabulous and I was sucked into the magical world of art for several hours. 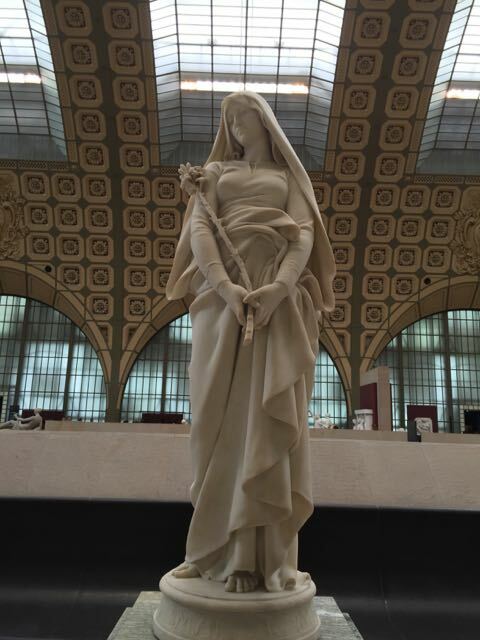 The Orsay is an old train station, and as such, the building itself has some attraction as a beautiful building in its own right. 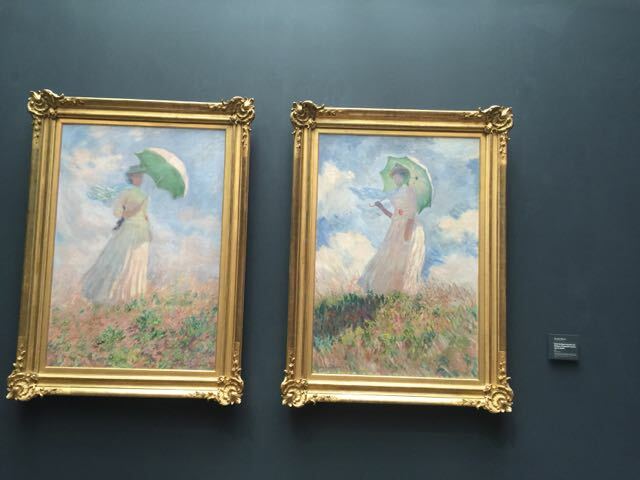 – I loved this picture – it looked like a photograph! 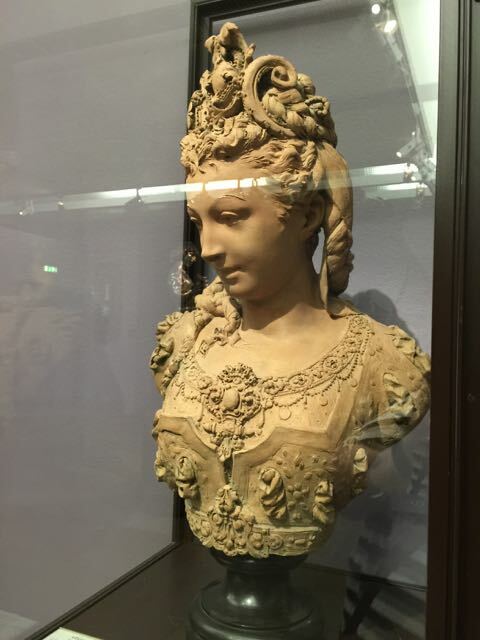 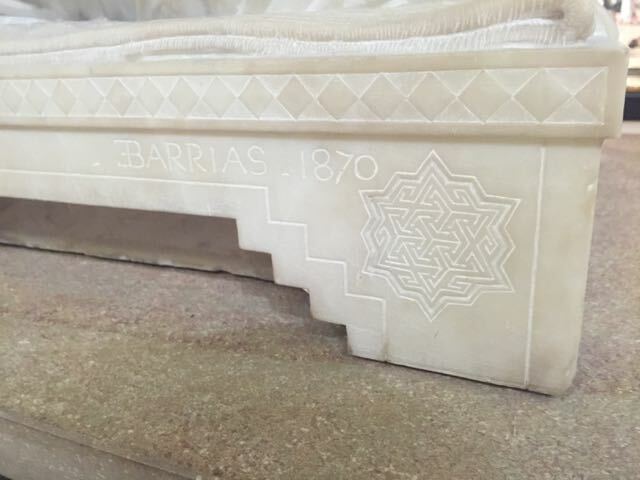 The detail of the sculptures was shocking to me – and nothing that my camera can do justice to. 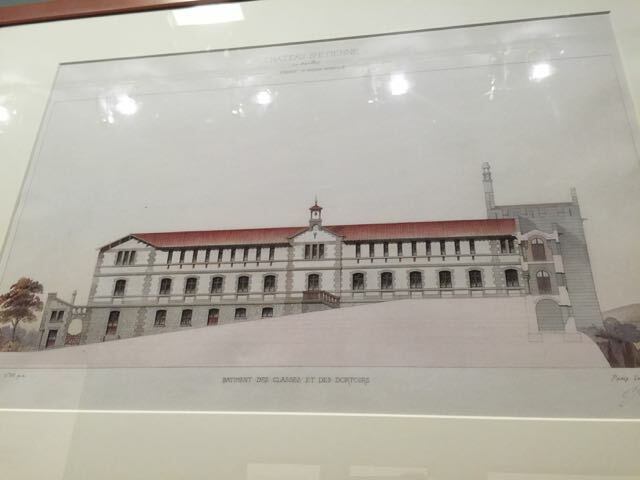 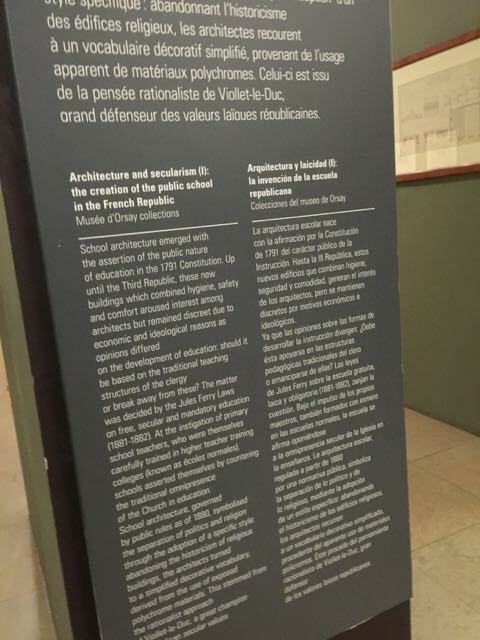 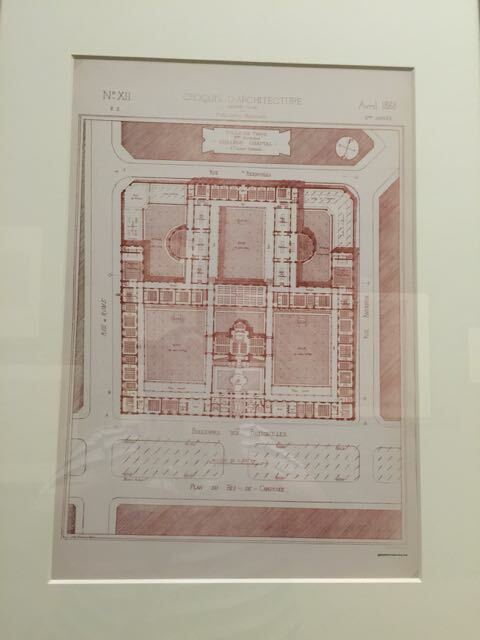 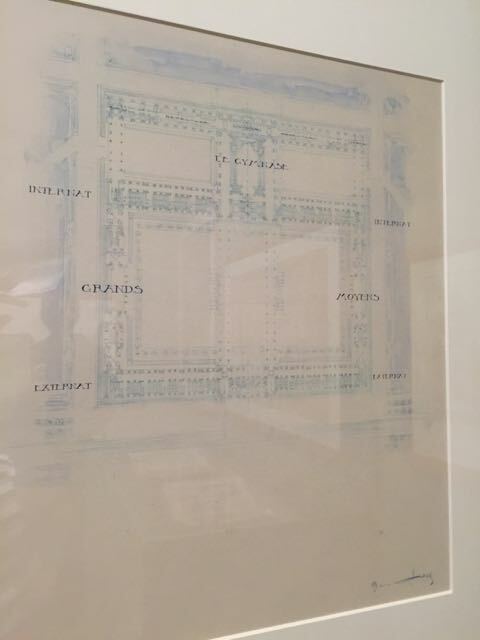 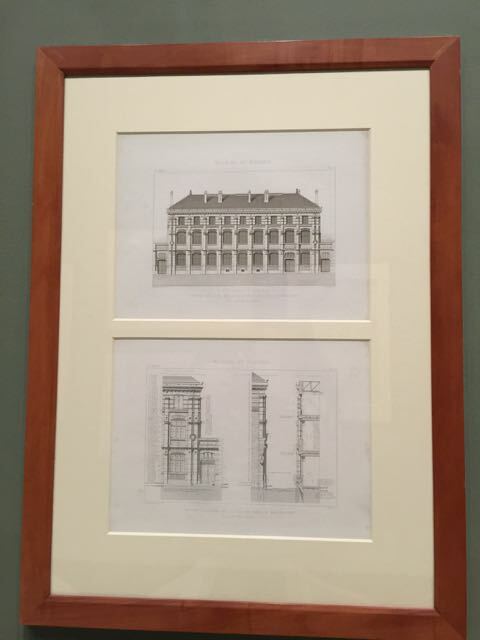 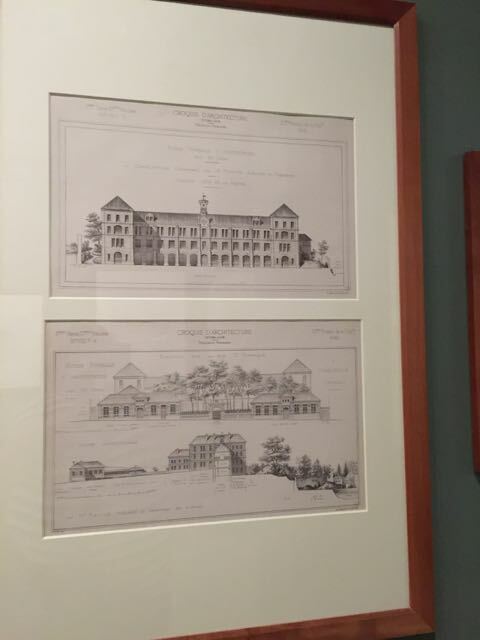 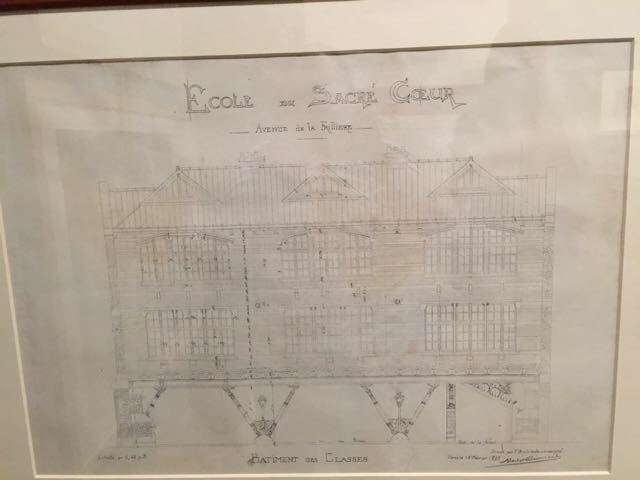 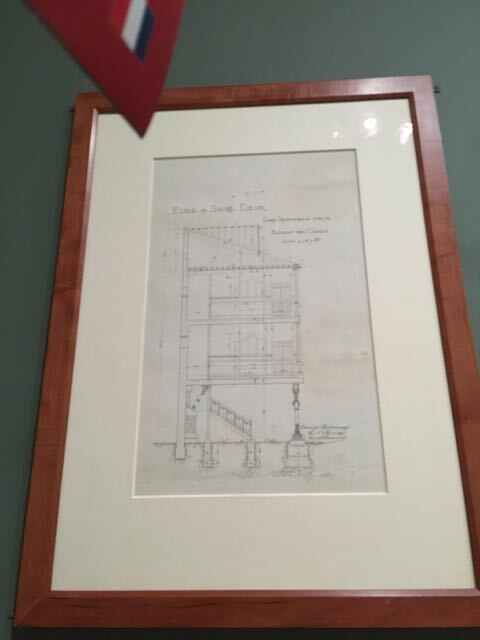 There was also a really cool exhibit on the architecture of schools – and that was very interesting to me! 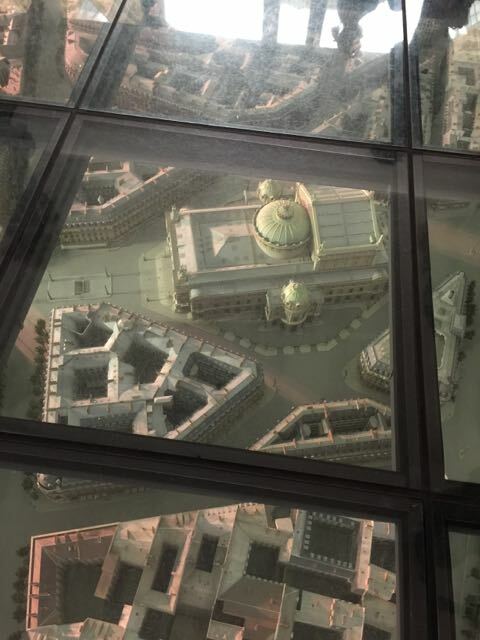 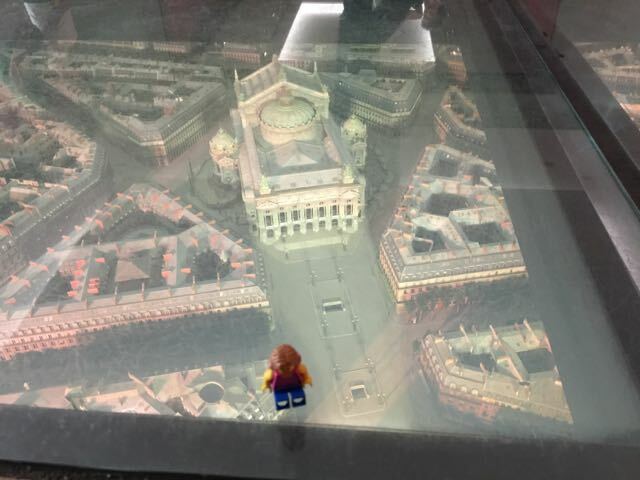 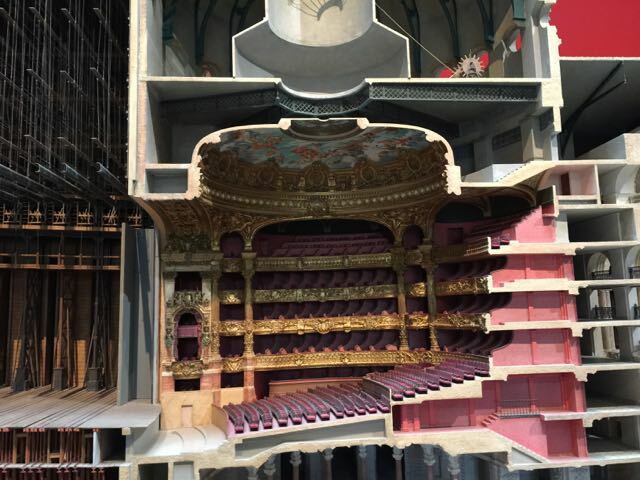 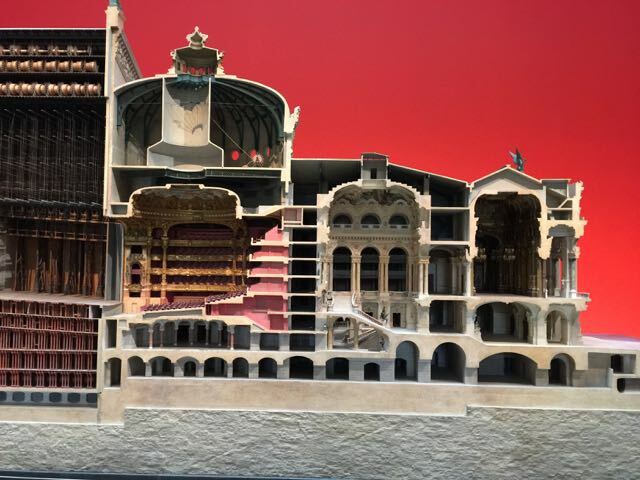 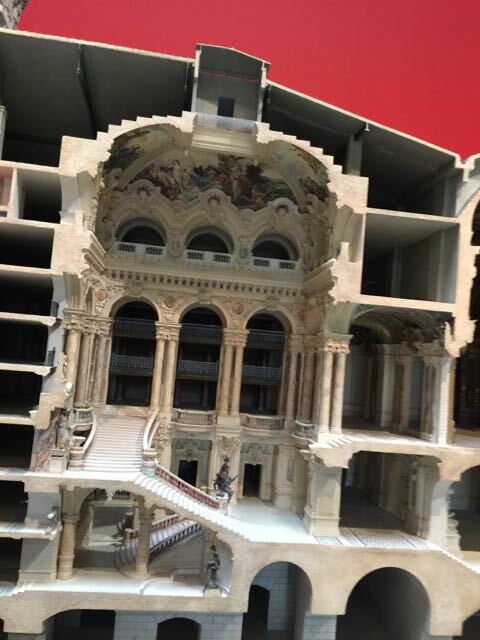 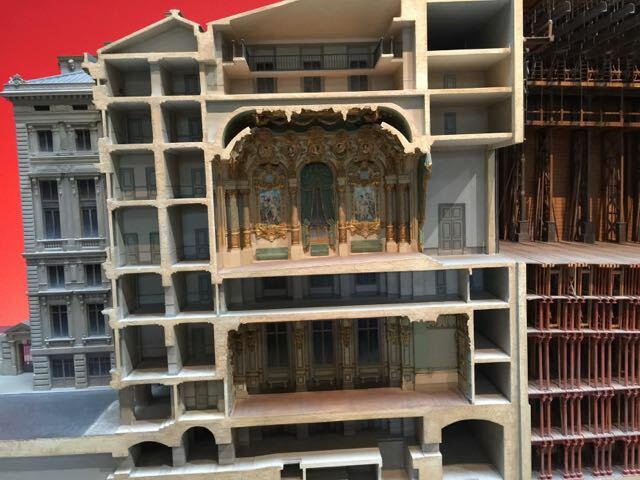 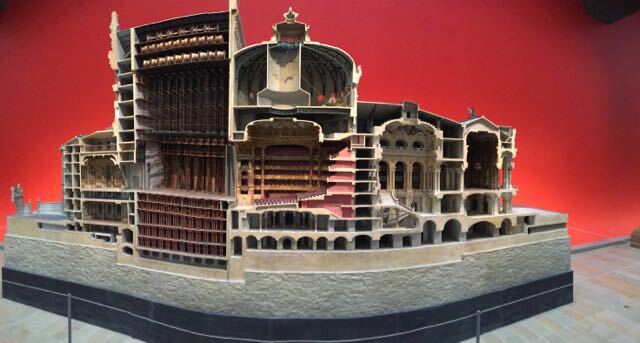 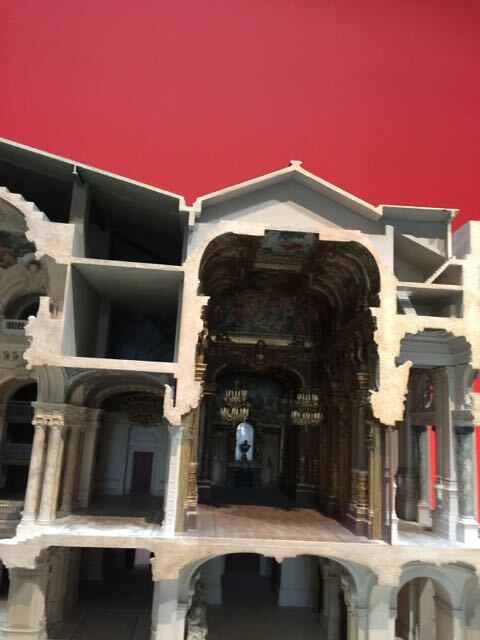 One of the coolest things was the model of the Garnier Opera – theater friends – check out the scenery area! 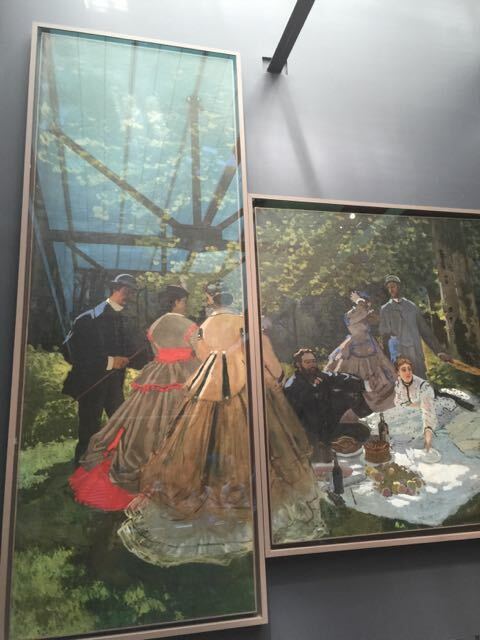 That’s a bunch of pulleys! 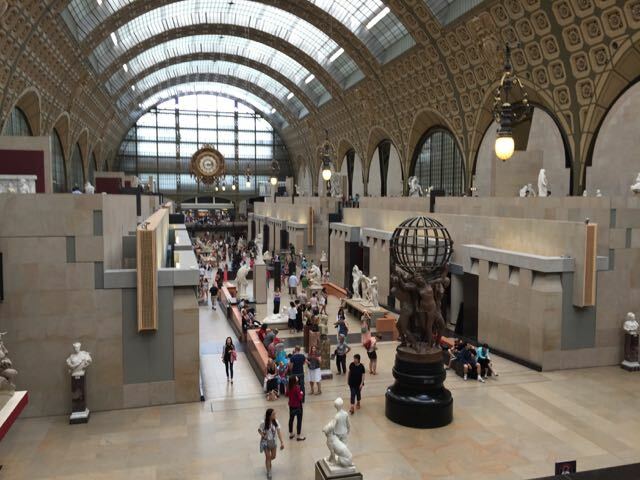 Fabulous place to spend the day! The converted railway station is a wonderful space and appears perfectly suited for art gallery use. 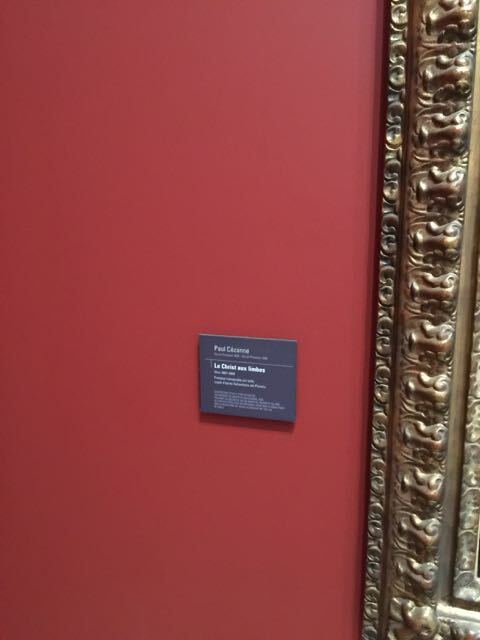 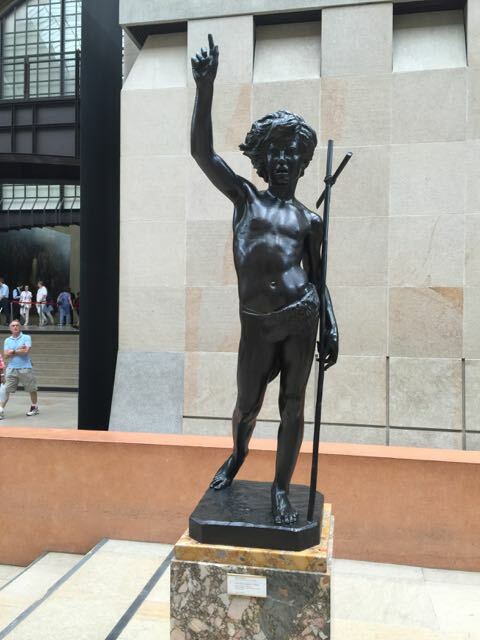 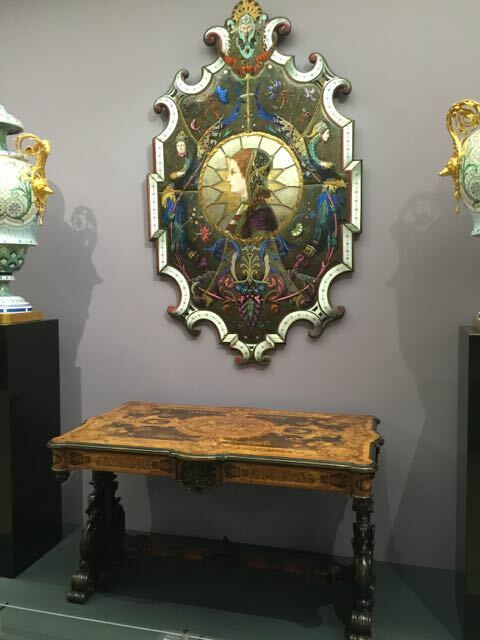 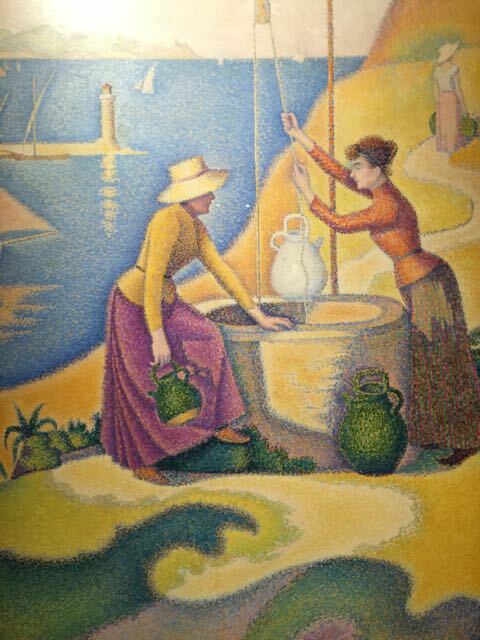 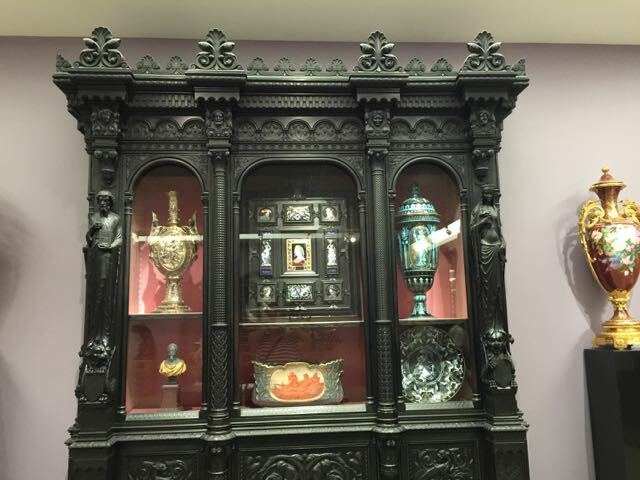 I enjoyed your images of the paintings and sculpture. 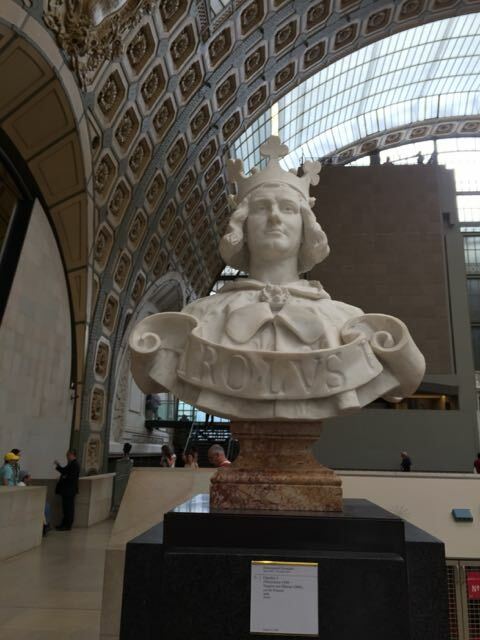 I’m traveling virtually with you my friend.